Panchkula: A special NIA court here on Wednesday acquitted all four accused including Aseemanand in Samjhauta Express train blast case. Atleast 68 people, mostly Pakistan nationals,were killed in a blast in Delhi-Lahore Samjhauta Express train near Deewana railway station of Panipat on February 18, 2007. Twelve people were injured in the blast.Among the deceased, sixteen were children. The other three acquitted on Wednesday are Lokesh Sharma, Kamal Chauhan and Rajinder Chaudhary. 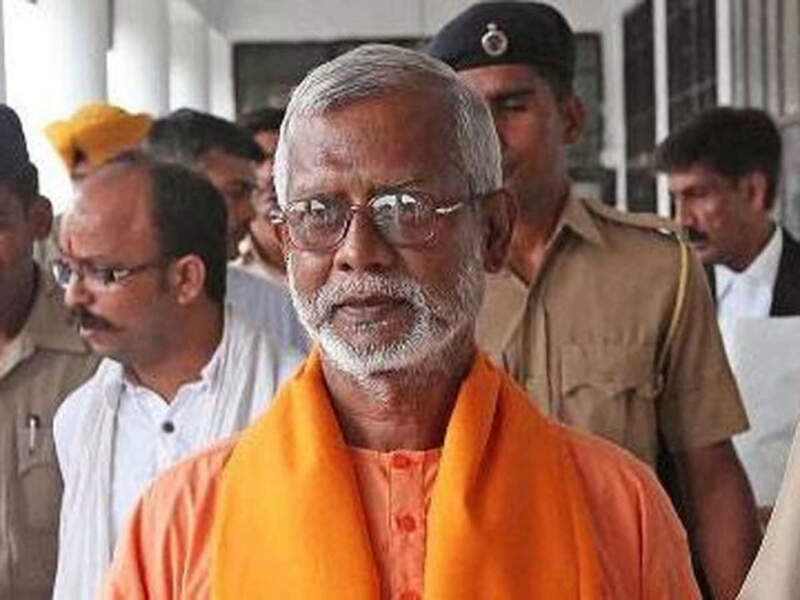 The prime accused, Swami Aseemanand,a self-proclaimed monk and a former Rashtriya Swayamsevak Sangh activist, was on bail, while the remaining three were in judicial custody. There were total eight accused in the case. One among them was killed. The remaining three accused– Ramchandra Kalsangra, Sandeep Dange and Amit are absconding. They have been declared fugitives. Earlier, on Wednesday, the NIA court dismissed an application filed by a Pakistan national to examine the eyewitnesses. Pakistan national, Wakeel, daughter of blast victim Muhammad Wakeel, has alleged that she including others from Pakistan, did not receive any proper summons from the court. "Asimanand arrested because he prevented conversion"